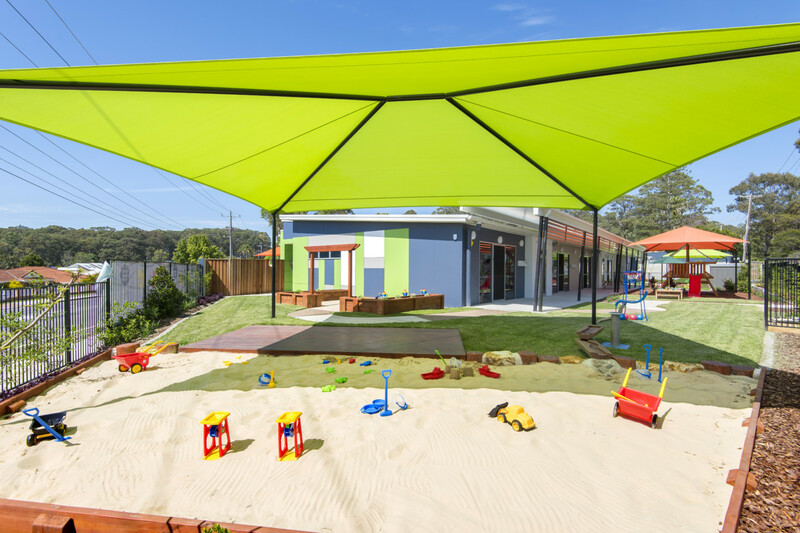 Green Leaves Early Learning Port Macquarie is on the beautiful Mid North Coast. 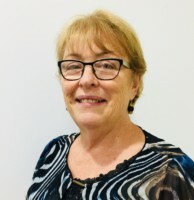 We provide quality education in a modern, secure environment where children are nurtured from Bubs through to the Preschool programs by our caring and highly qualified educators. 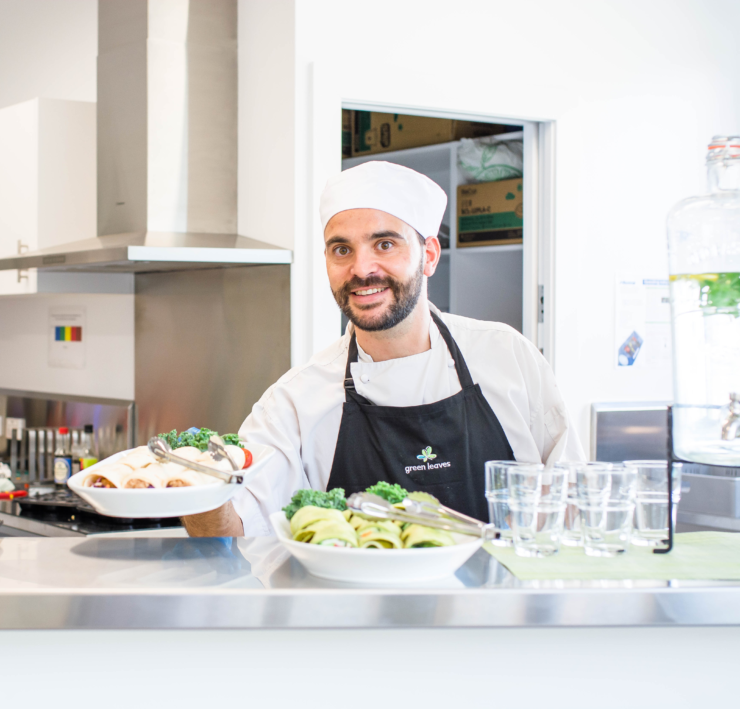 Our all-inclusive fees include a centre Chef providing a nutritious 4-week rotating menu accommodating for every child’s dietary requirements, extra-curricular activities, nappies, linen and hats which give our families peace of mind and convenience during those busy morning drop-offs. 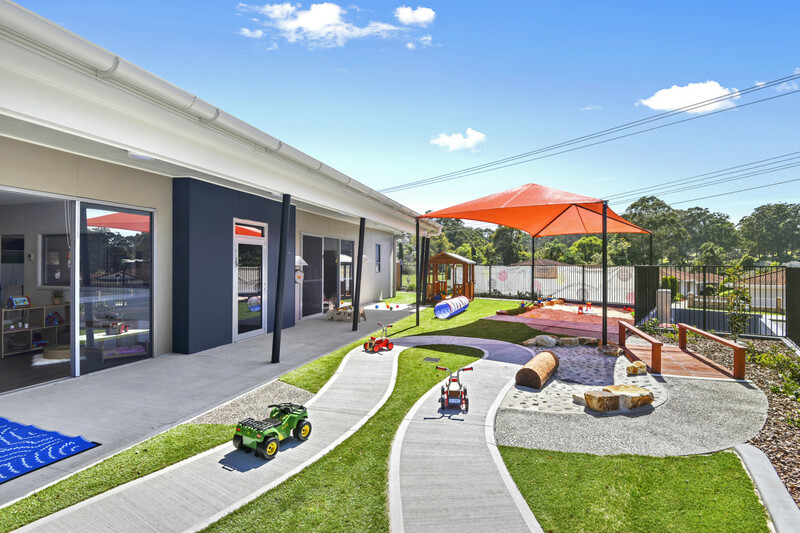 Children at Green Leaves Port Macquarie have open access to a bright and natural learning environment with plenty of room for growing, inquisitive minds to explore and learn through play. 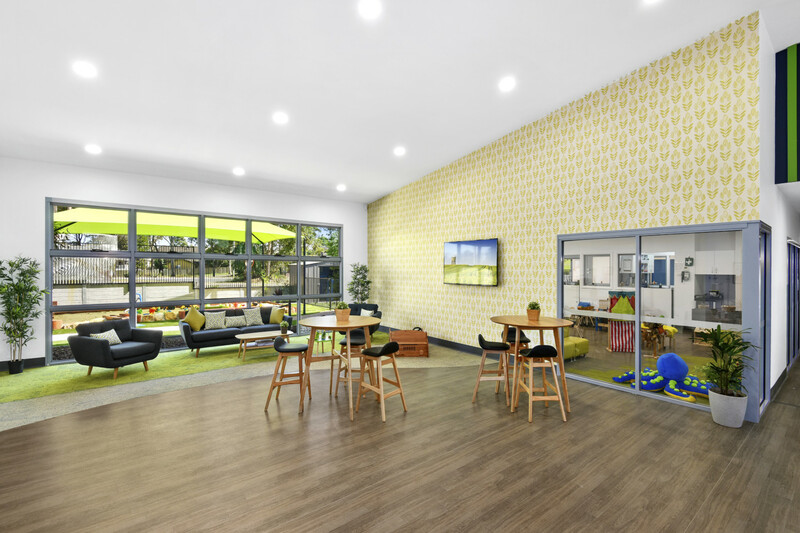 A parent community lounge is a unique space designed for our families to connect with one another, their educators and the broader learning community through Specialist information evenings. Barista made coffee, and baked treats can be enjoyed any time in the lounge or taken away. We are very proud of our beautiful centre, and my team and I would love for you to experience the magic for yourself. Pop in any time for a tour, or feel free to simply give us a call, we’d love to hear from you. Why Green Leaves Early Learning? 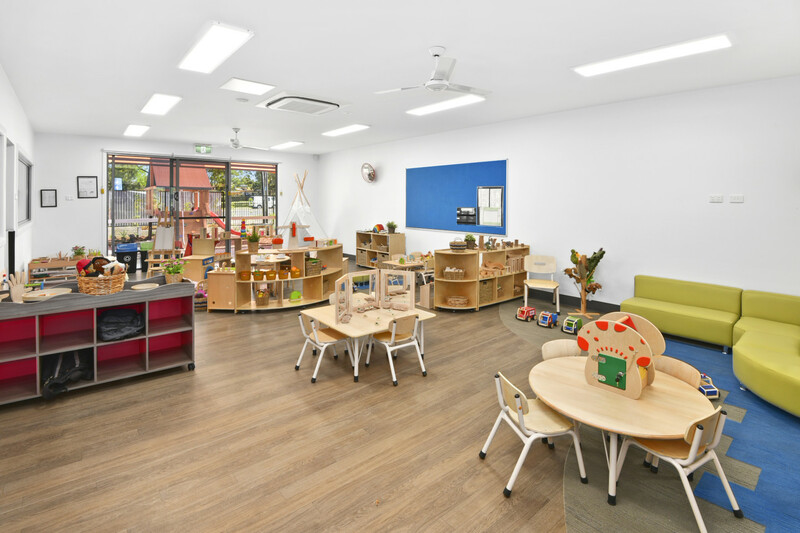 Green Leaves Early Learning centres provide educational experiences that exceed traditional early education standards. From the moment you walk through our doors, you will experience the difference for yourself. See our beautifully designed spacious learning hubs. Hear the excited exploratory play. Smell the homestyle cooking prepared by our Chef. Feel the nurturing and sense of community. 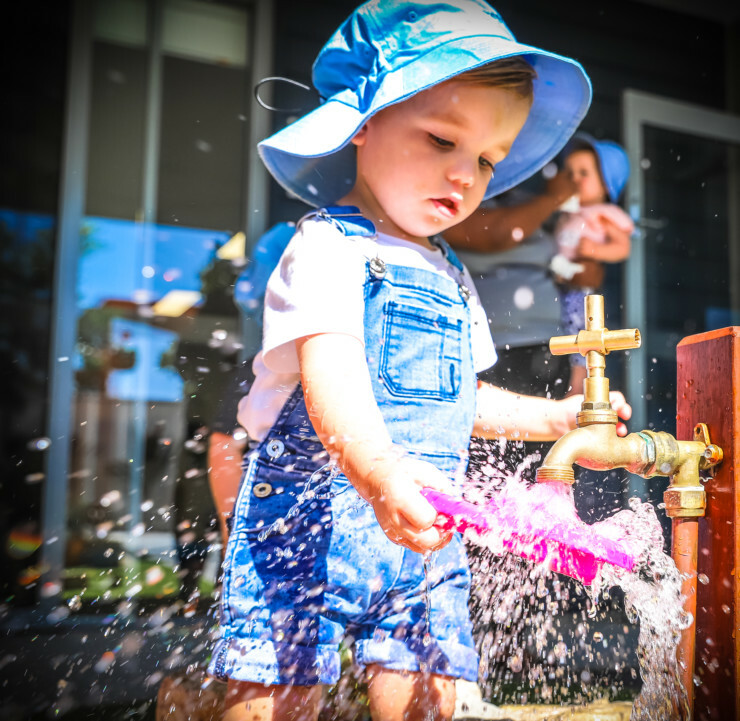 Learning journeys developed for our Bubs, Toddlers and Little Scholars are customised to suit each child’s knowledge, strengths, culture, abilities and interests. Embedded within our learning journeys are our key subject areas of study and foundational life skills programs. 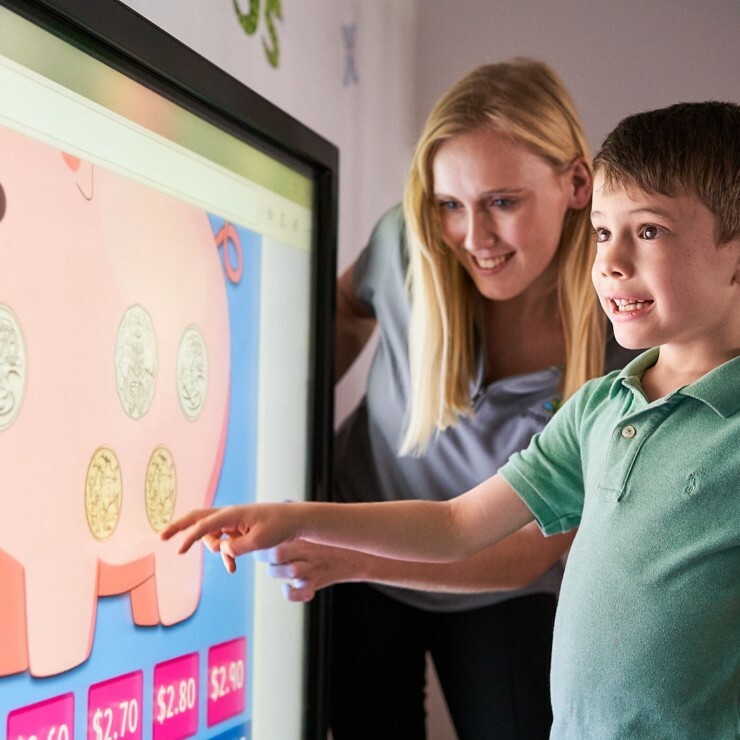 As a futures-orientated early learning centre, we integrate technology into our early year’s Math, Literacy and Science curriculum through the use of interactive smart board technologies. This aims to expand, enrich, extend and differentiate the early learning experience. For families, digital kiosks are located at the entrance of the facility, making the process of signing your children in and out of the centre each day quick and easy. The convenience of an all-inclusive fee structure means all you need to pack is a fresh change of clothes. Nappies, linen, hats, nutritious meals and snacks, as well as sunscreen, are all provided. Extra-Curricular activities are also included, such as language and culinary lessons, music and movement classes, events, excursions and even visiting shows. 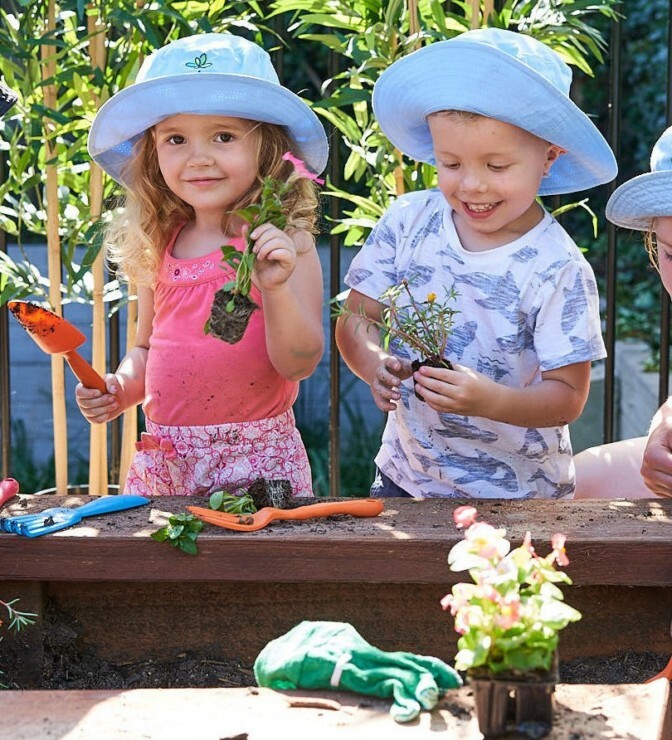 At Green Leaves Early Learning we include extra-curricular activities as we feel its important for all children to have the opportunity to participate and to ensure no-one misses out. Nutrition plays a vital role in childhood development. Active, growing bodies require excellent nutrition and our seasonal menus have been created by our qualified chefs with this in mind. Our freshly prepared meals and snacks entice even the fussiest of eaters and meet at least half of the daily nutritional requirements. As part of their learning journey, babies, toddlers and children will learn how to make healthy food choices and come to understand the importance of nourishing their bodies. We recognise the importance of our role in guiding children to protect and cherish our natural world for all to enjoy now and in the future. 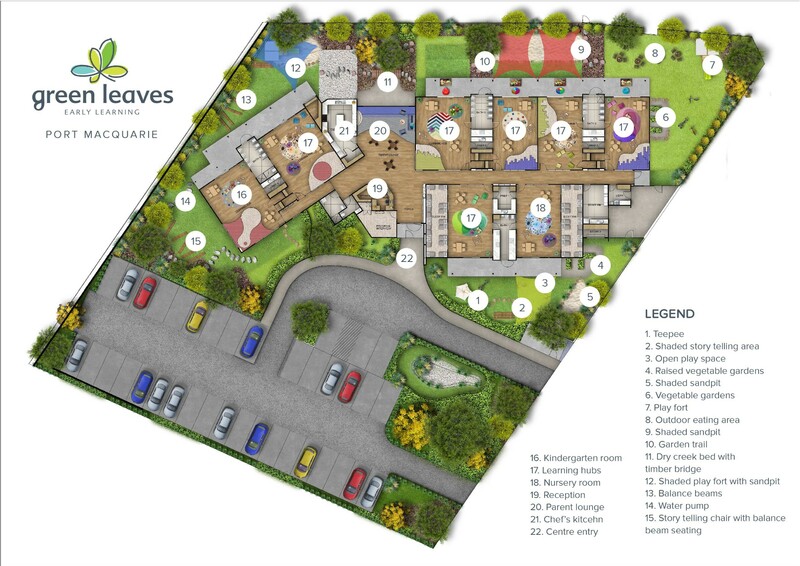 This has laid the foundations for the eco-conscious design of our centres. Using only high-quality, sustainable materials, our magical learning spaces invite children to explore and investigate their natural world. 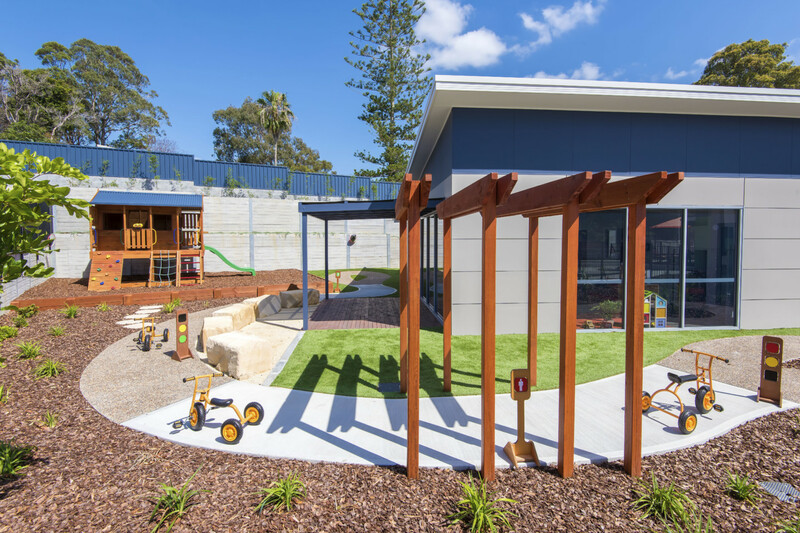 With a focus on beautiful outdoor play areas, bountiful gardens and indoor natural resources, children of all ages will be inspired to appreciate and protect their natural world.